When it comes to maximizing the benefits of Airbnb hosting, people often overlook the importance of Airbnb cleaning in Big Bear, CA. The truth is, adding an Airbnb cleaning fee isn’t going to help your vacation rental business unless it’s cleaned up to professional standards. 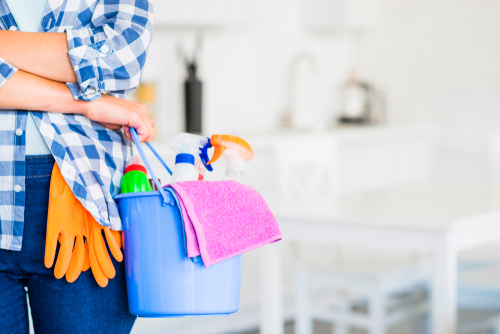 By outsourcing the cleaning to a competitively-priced Airbnb cleaning service, you’ll be achieving a high level of quality that your guests will rate highly and won’t mind paying an extra fee for. You’ll also get the leisure time you need to relax at the Big Bear Village with your friends and family.